The week has made me look at the place I live and its local people with a renewed focus and inspired questions that I had never considered before. It opened a dialogue with my community and allowed me to begin to make discoveries about what holds the community together, what separates it and how its structure has changed over the last 30 years. I began to ask questions about acceptance and empathy within different social groups; what has changed and what has not?... And why? The overwhelming complexity of life in rural mid Wales has struck me in a way it has never done before. It was a rare and wonderful treat to have a residency of this Calibre on my door step, to be inspired and supported by Sjord, Flores, Welke and the NTW team and to be immersed in PeerGroup’s practice with other (lovely) creatives from varying backgrounds. To be shown my local area through new eyes, to meet local people I had never met before and to hear local stories that I would never otherwise have heard. It has helped me break down some barriers and consider how I can make theatre which is specific to the place AND specific to its people. It has started me off on an exciting journey of discovery and has provided some wonderful new friends. 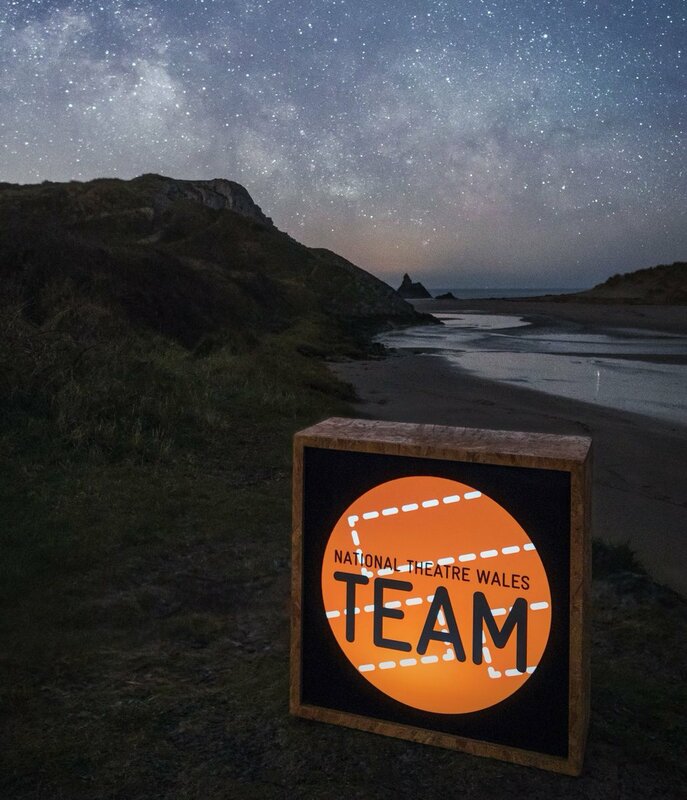 Thank you NTW, PeerGroup and Rhayader!